Are you experiencing issues with Samsung devices becoming stuck in a “boot loop” and never progressing past the Samsung logo when starting up? 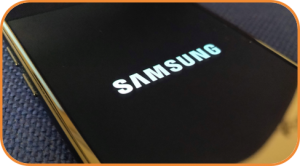 Commercial forensic tools sometimes experience problems when attempting to perform lock bypass and/or physical extractions of Samsung devices and these issues can result in the examiner being unable to boot the device normally. As part of our Defeating Android Locks & Encryption course we teach students how to recover from boot loops and return devices to their correct operation. Not only that, we teach delegates how to bypass lock screens on a wide range of recent Samsung models without the need for commercial forensic tools. Contact us to check availability and pricing.